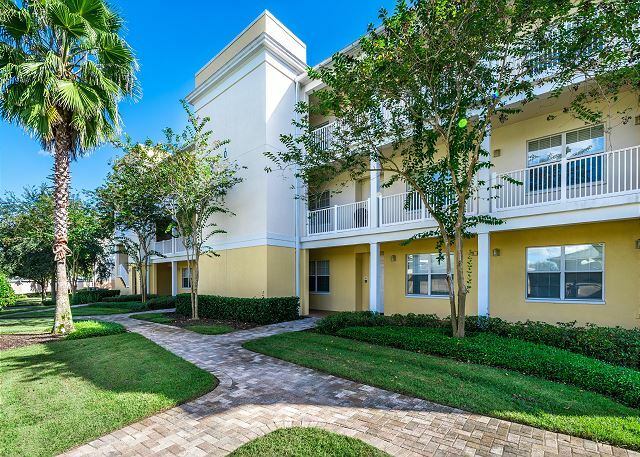 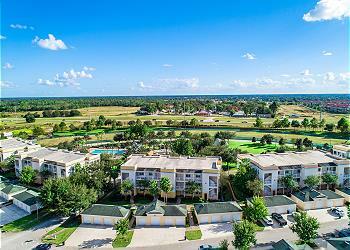 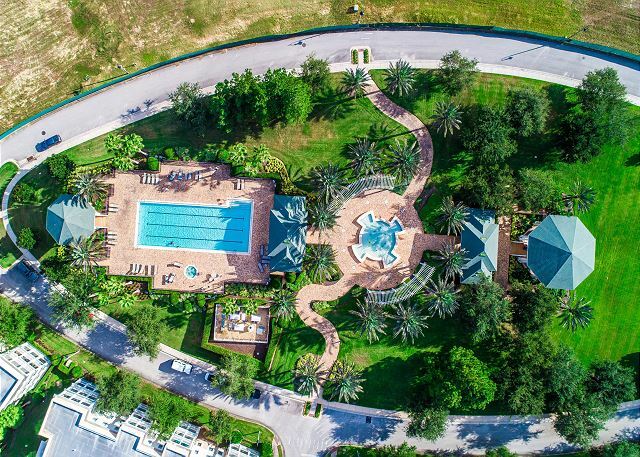 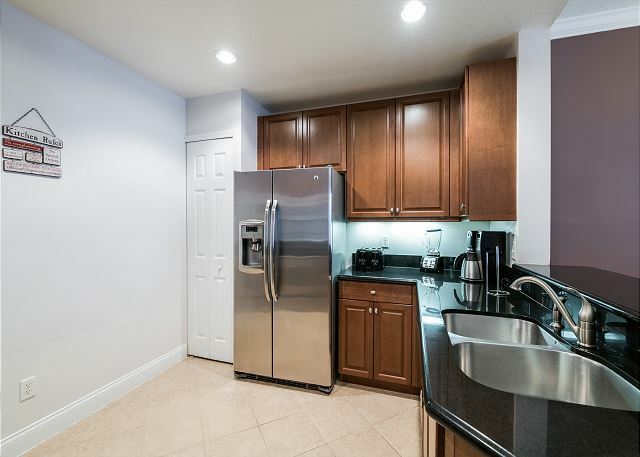 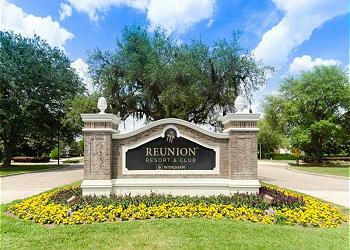 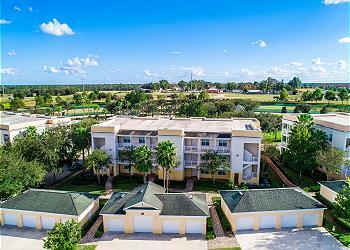 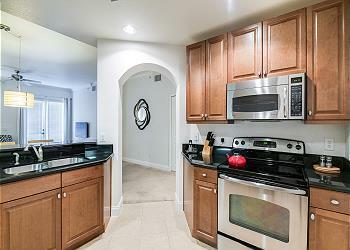 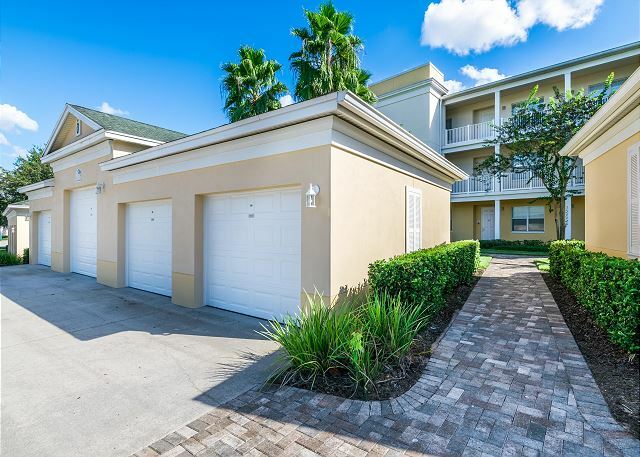 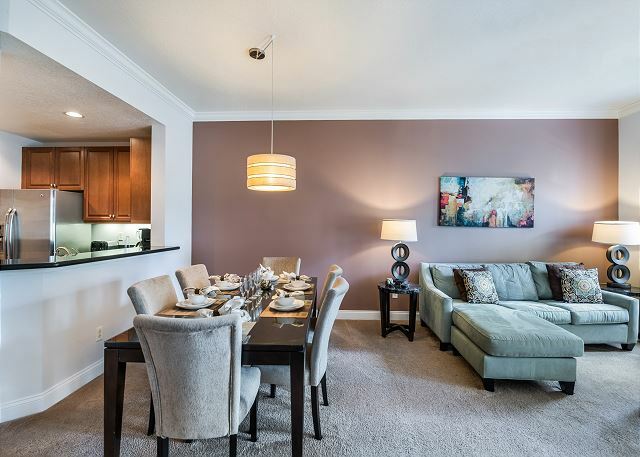 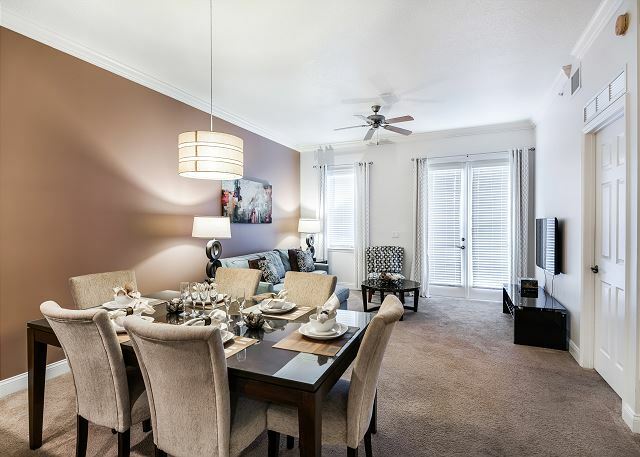 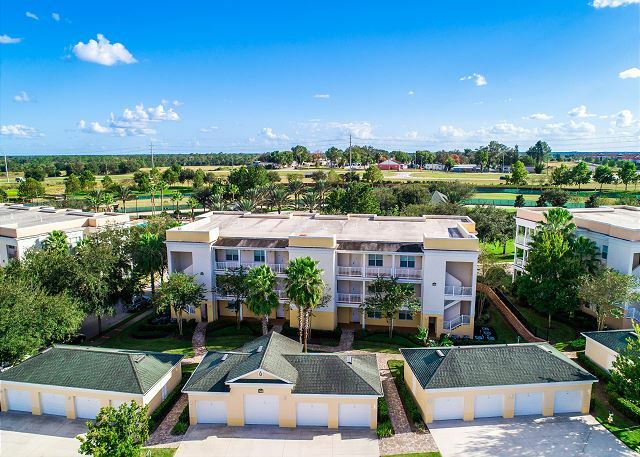 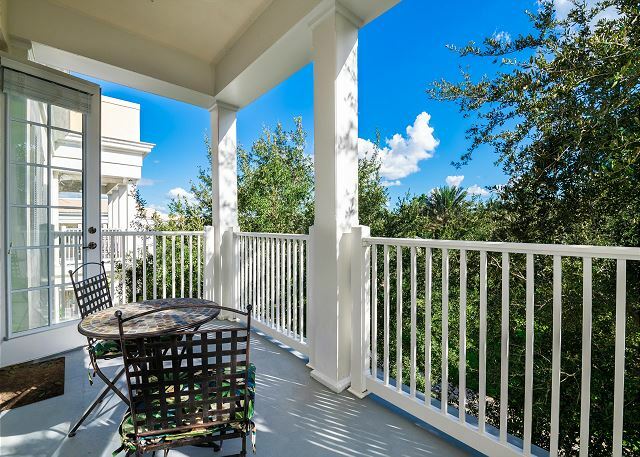 This inviting tastefully decorated 3 bedroom 2 bath condo in Reunion Resort sits just 15 minutes from Disney. 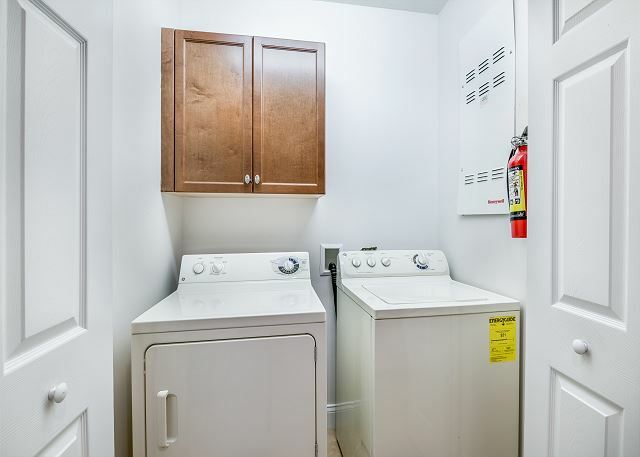 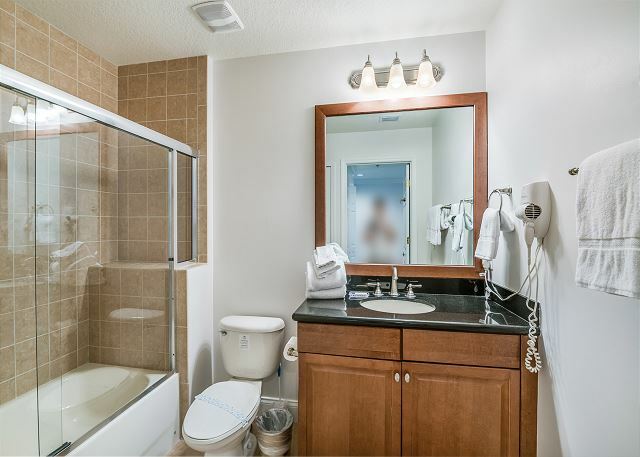 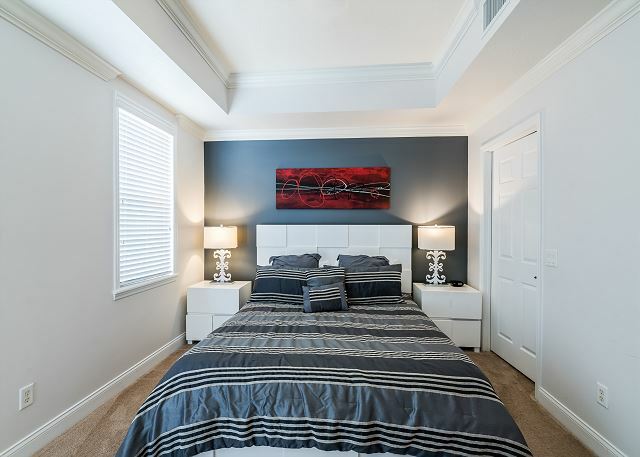 You will find a king master suite with beautiful master ensuite bath with walk in shower and a huge vanity counter with two sinks. 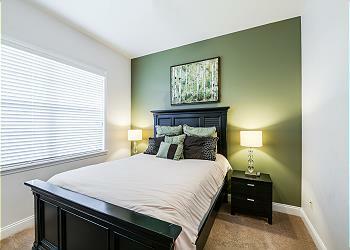 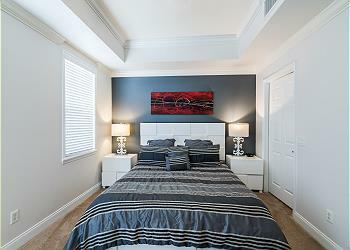 You will find 2 additional bedrooms, one queen and the other with 2 twin beds and an additional full bath . A large kitchen with granite counter tops and stainless steel appliances await the chef in the family to cook your favorite meal. 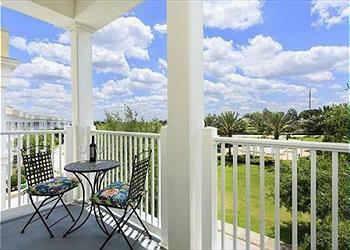 Large living and dining area with doors to walk out onto the balcony to enjoy the view. A sofa sleeper in the living area allows for 2 additional guests for a total of 8 guests in the condo.